(SPOT.ph) Never underestimate the power of a good mascara. It doesn’t even have to give you bold and dramatic lashes—all you really need is a wand that can lengthen your fringes and a formula that can lift and hold a curl so you can really open up those peepers. 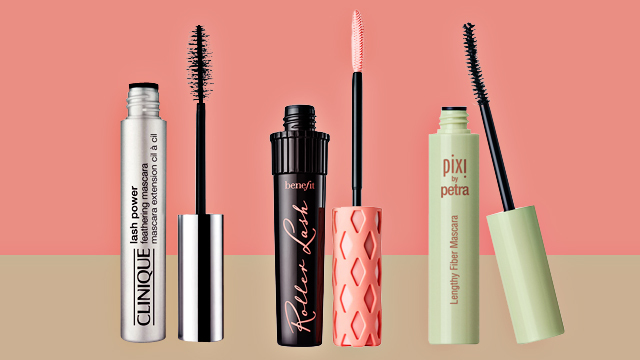 Below, we list 10 great mascaras for natural-looking lashes. 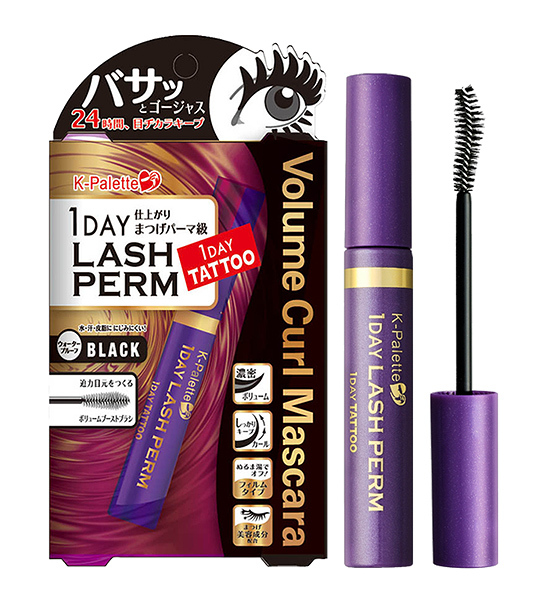 This best-selling mascara from L’Oreal can give you feathery-soft lashes that stays on for up to 24 hours. 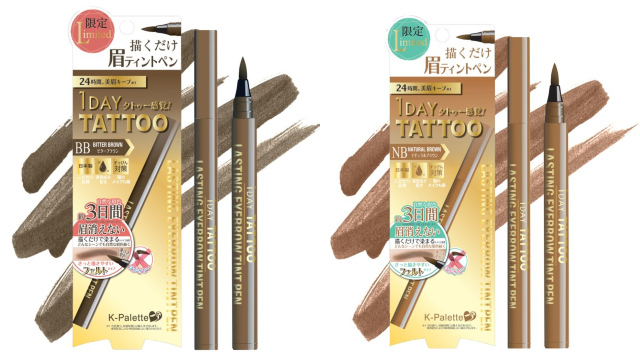 It lengthens and volumizes your fringes and has a waterproof and smudge-proof formula so you won’t have to worry about looking like a panda mid-day. You’d be surprised at how this bristle-free mascara from Happy Skin can really lift and separate your lashes. It has a waterproof formula that lengthens and coats each strand from root to tip, giving you natural-looking lashes that won’t smudge. 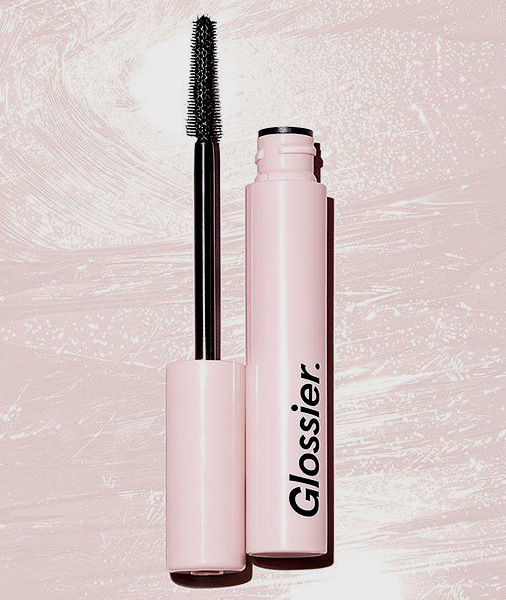 This cult-favorite mascara from Glossier claims to curl and lengthen your lashes without clumping them together, letting you achieve fluttery fringes that look natural. The best part is that it’s water-resistant, so you can easily wash it off with warm water. 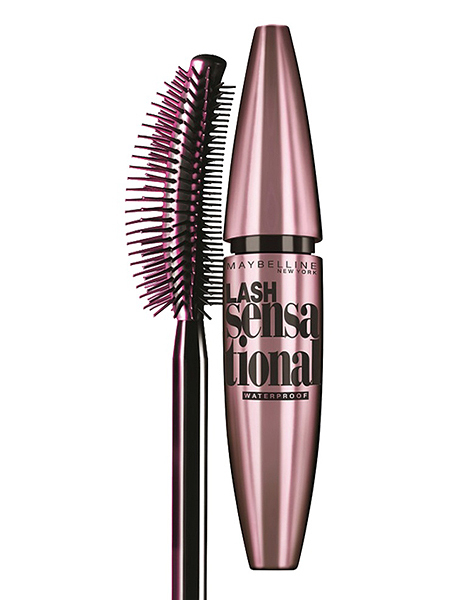 Get fuller lashes with the help of this popular mascara from Maybelline. The secret is in its wand which is specially designed to coat your lashes from corner to corner while fanning them out, for fuller lashes that don’t clump. It’s waterproof, so you can flaunt a flirty gaze all day long. 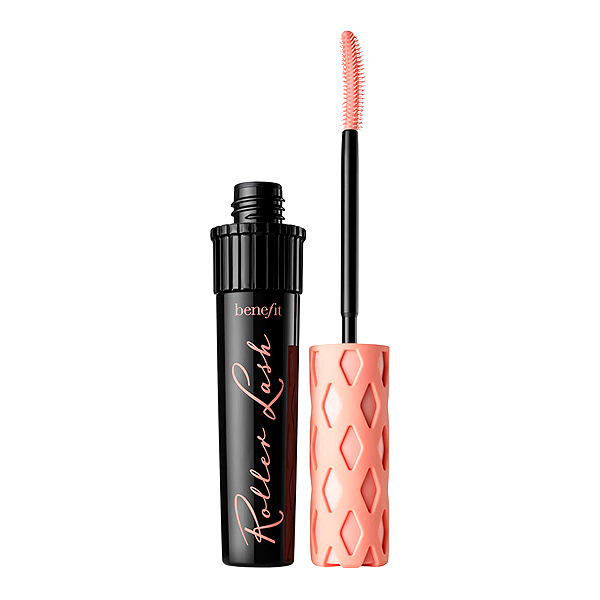 This mascara from Benefit is a must-try for those who hate using eyelash curlers. The specially designed wand grabs, separates, lifts, and curls lashes with every coat of their curve-setting formula, giving you lush eyelashes that stay on for hours. 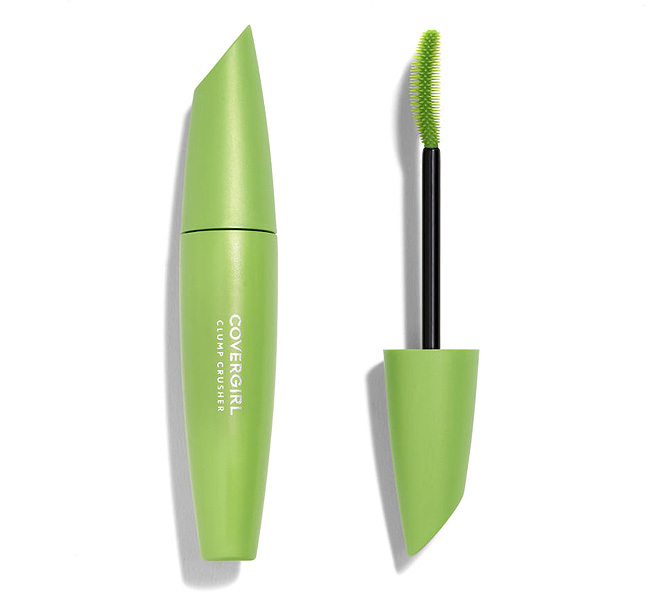 Those with short lashes will love how this CoverGirl mascara lengthens each strand without ending up with tacky lash clusters thanks to its no-clump formula. 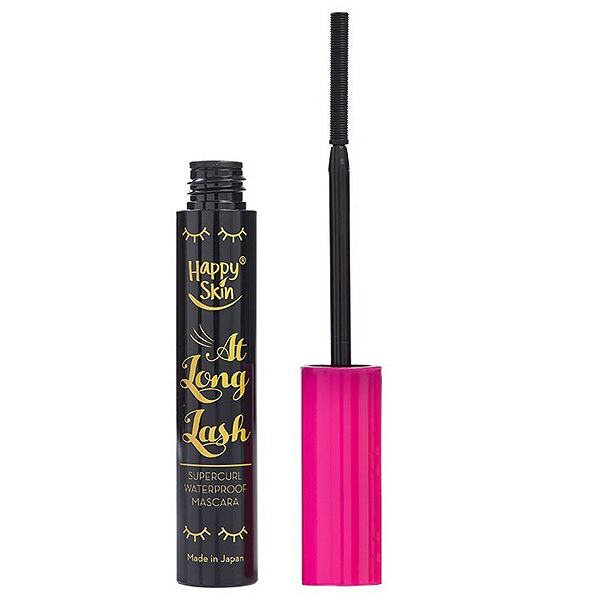 The best part is that it’s buildable, so you have control on how long or thick you want your lashes to look! 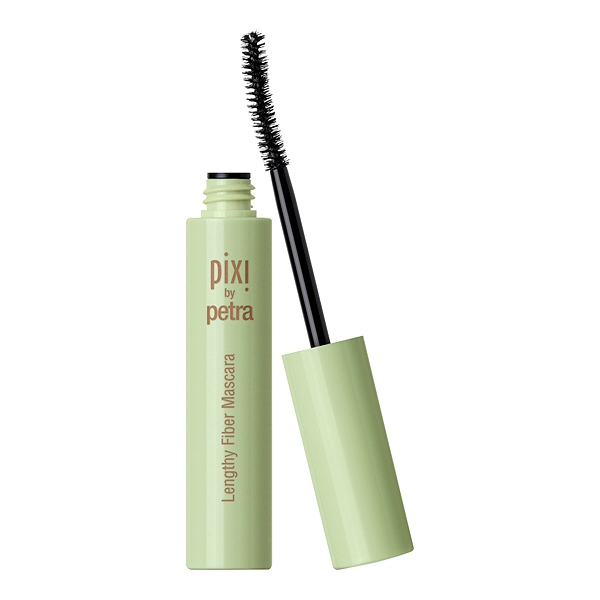 This mascara from Pixi by Petra defines each lash while keeping it nourished with vitamin E and chamomile extracts. The brush glides from root to tip, attaching fibers to each strand to give you fluttery lashes that don’t look fake. The best part is you can build it up to achieve the length that you want—just make sure to wait at least 30 seconds between coats to avoid clumps. Perfect for those who want thicker lashes, K-Palette’s mascara promises to give your fringes extra thickness while holding a curl for a gorgeous gaze. Plus, you won’t have to worry about getting raccoon eyes—the film-type mascara just slips off when in contact with water. It makes for a quicker skincare routine in the evening, too, since you won’t have to spend half an hour rubbing your eyes with makeup remover! 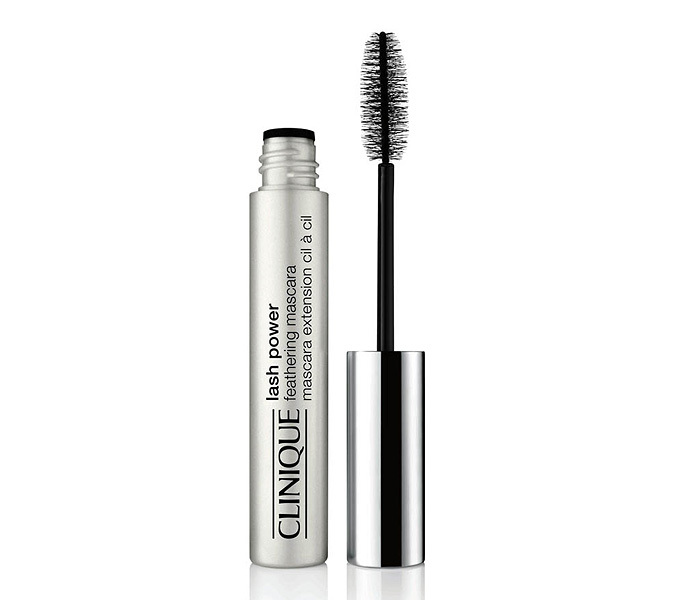 For a light and feathery lash look, this mascara from Clinique can do the trick. 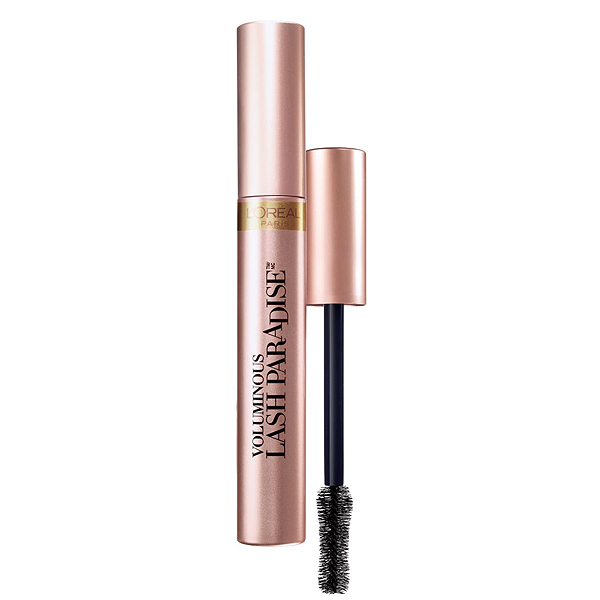 It fans out your lashes while coating it with smudge-resistant formula that lengthens each strand. Despite its long-lasting formula, it promises to wash off easily with warm water so you can be gentle to your peepers when you cleanse your face after a night out. Local beauty brand Hello Gorgeous has a must-try mascara that can give you longer lashes while leaving a nice gloss for a lustrous gaze. It's formulated with aloe vera and collagen, which treat each strand so they're stronger and healthier.